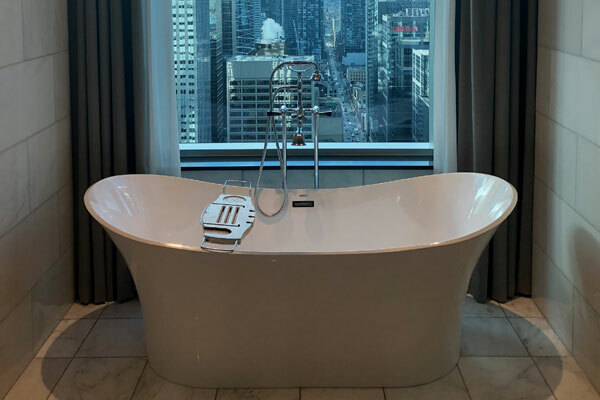 It’s a new era in glamour for Canada as Marriott’s prestigious St. Regis brand opens its first hotel in Toronto’s downtown core. 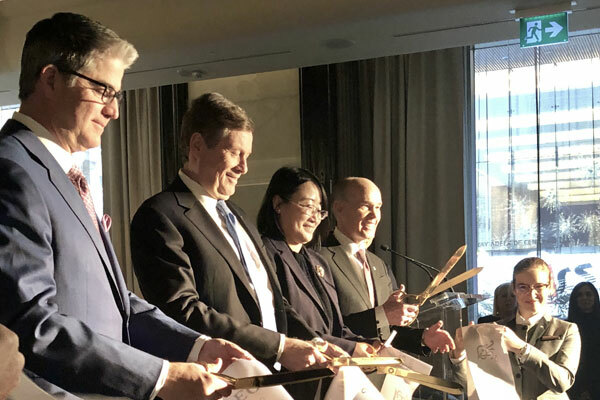 Yesterday, Paul Cahill, area vice-president, Marriott International Canada; Toronto Mayor John Tory; Lydia Chang, Marriott International; and Tim Terceira, general manager, St. Regis Toronto, were on hand for the ribbon cutting ceremony. 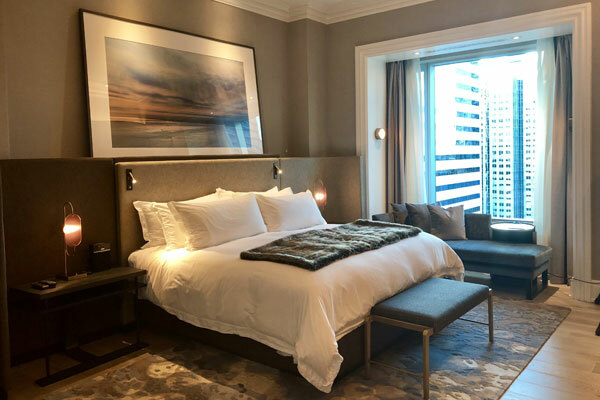 Formerly a Trump property, the rebranded St. Regis Toronto at 325 Bay St., offers 250 of the largest standard guest rooms in the city, including 124 suites. All guest rooms will undergo refurbishment in the signature St. Regis style and design in the new year through March, but the hotel will remain open throughout. 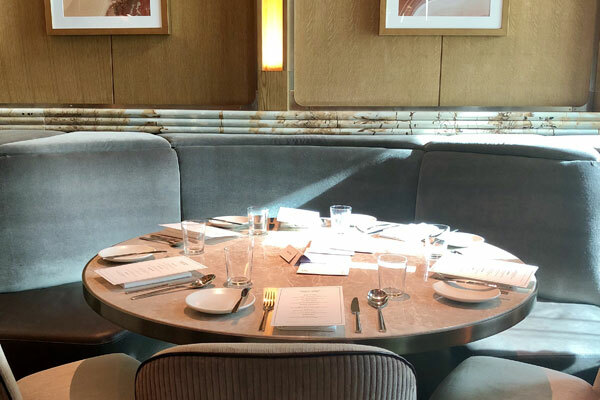 The hotel also boasts a hot new, two-level dining experience, the Louix Louis Grand Bar & Restaurant offering classic French preparations of contemporary cuisine and Toronto’s deepest whiskey bar with a staggering 500+ varieties of whiskies and dark spirits. Plus, what were meeting spaces on the 31st floor are now two expansive, sophisticated presidential suites, which will set the tone for the design throughout the hotel. But bricks and mortar alone don’t make a hotel brand. 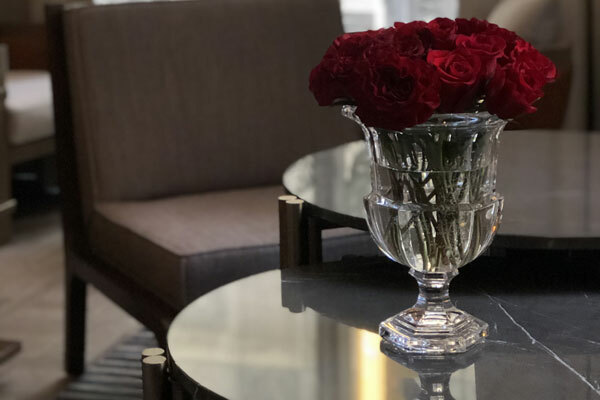 St. Regis brings clients a level of service excellence that has defined the brand since 1904 and, with an expected rate of 50% guest retention, keeps them coming back. 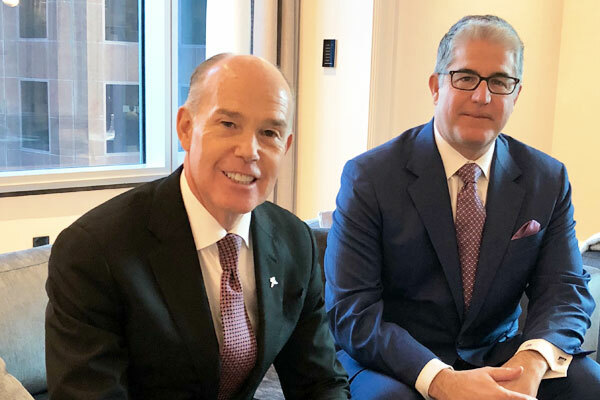 “Travel agents can be confident that their client is going to be treated the way they want them to be treated,” promised Paul Cahill, area vice-president, Marriott International Canada. Committed to personalized, anticipatory service, all guests will be treated to signature butler services. “Its a proactive relationship; we are engaging with guests, learning about them, and predicting what their needs will be, explains Terceira. Services that butlers offer could include pressing garments, unpacking and repacking, making restaurant reservations, or dog-walking. A butler will learn about the purpose of a guest’s stay and offer suggestions accordingly. Moreover, client preferences or requests will be tracked and shared across all St. Regis properties to create a more personalized stay each time a guest returns. To learn more about the St. Regis Toronto, visit marriott.com/hotels/travel/yyzxr-the-st-regis-toronto. At the ribbon cutting (l-r) are Paul Cahill, area vice-president, Marriott International Canada; Toronto Mayor John Tory; Lydia Chang, Marriott International; and Tim Terceira, general manager, St. Regis Toronto.